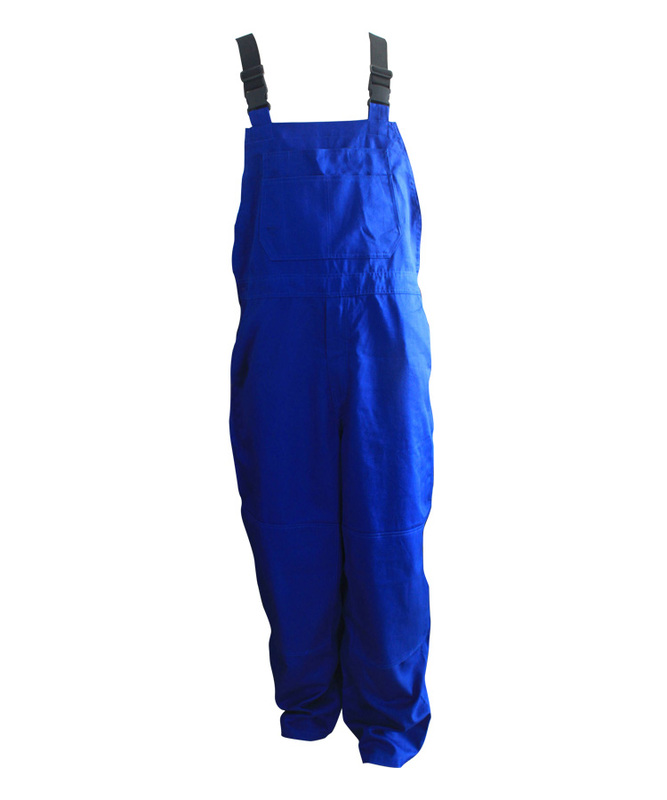 This fireproof padding bib overall made of 280gsm cotton fireproof fabric, and can meet EN ISO 11611, NFPA2112, EN 61482-1-2 and other standards. 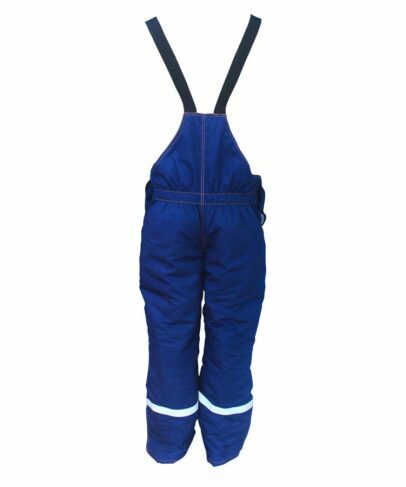 This fireproof padding bib overall adopt 100% good quality cotton fiber, have good strength, and great FR property, lower formaldehyde content, good strength, easy dyeing and dye bright color, soft touching, comfortable wearing. 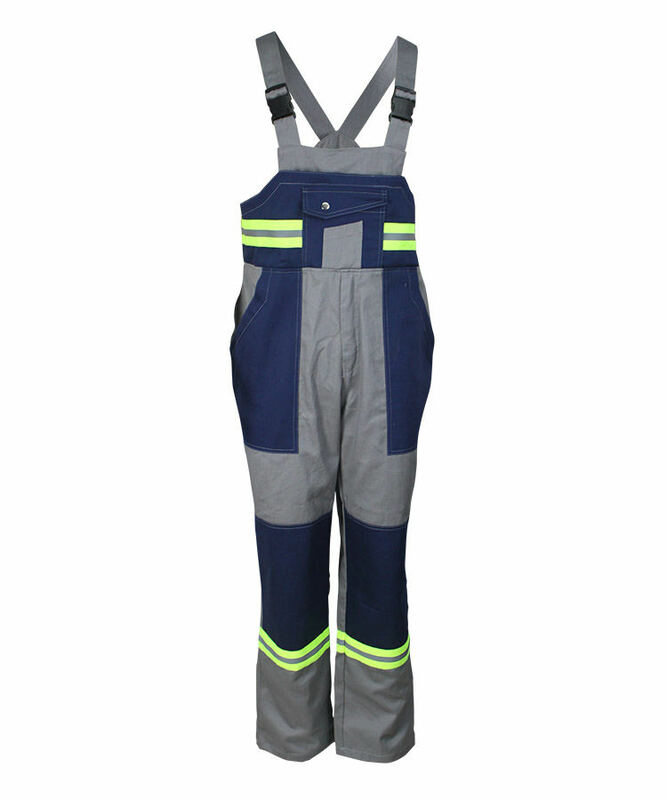 This fireproof padding bib overall mainly used in steel making/ sealing/ explosion/ mining/ chemical/ electrics such industrial protection. 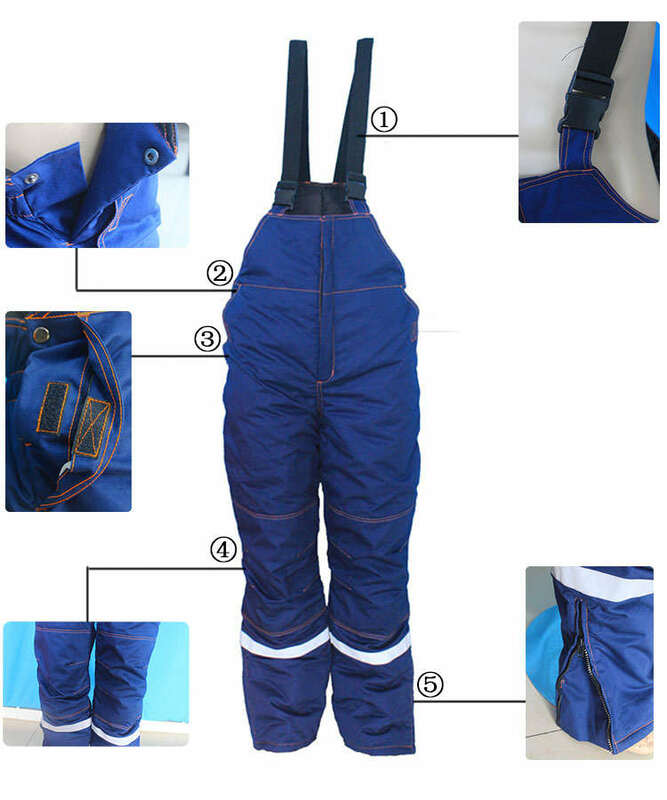 Front opening flacket, zipper closure to the upper of front fireproof padding bib overall. Opening flacket in the two sides of waist with jeans button closure, for easy to wear off. Slant pocket in the two sides of fireproof padding bib overall with velcro closure, for avoid something fall out of the pocket when working. Knee pad on front legs with pleat, increase the activities of the knee, more comfortable and convenient. Open split on the bottom of leg with zipper closure. 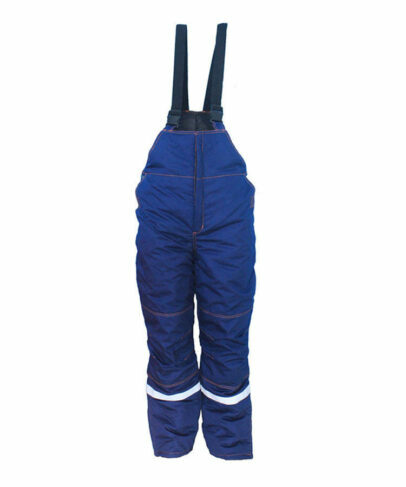 On straps it added 4cm width twill elastic band, can greatly increase the scalability of the straps. 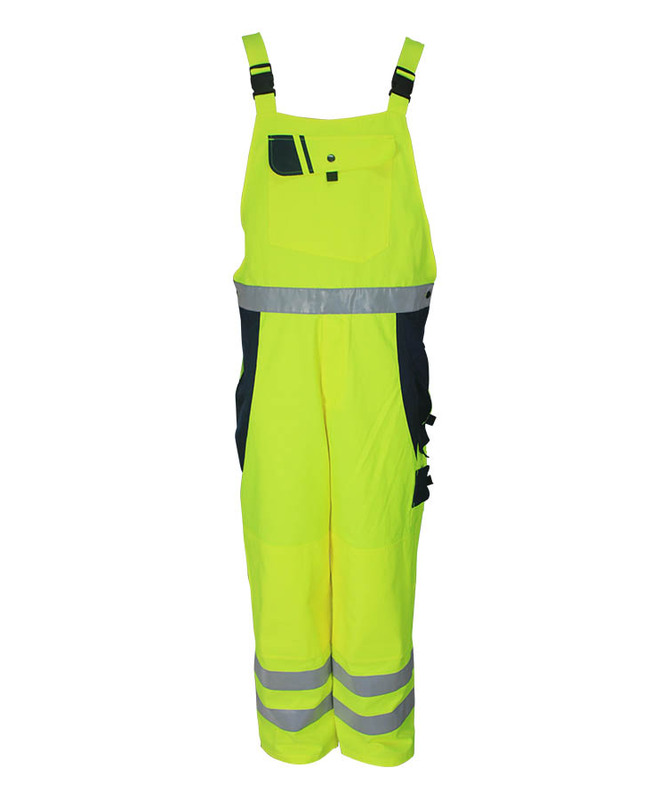 Front bib with straps are connected by a plug buckle closure, can adjust the length of straps as per the wearer’s requirements, increase the comfort of the wearer. Front bib and back bib are all with a layer of padding. 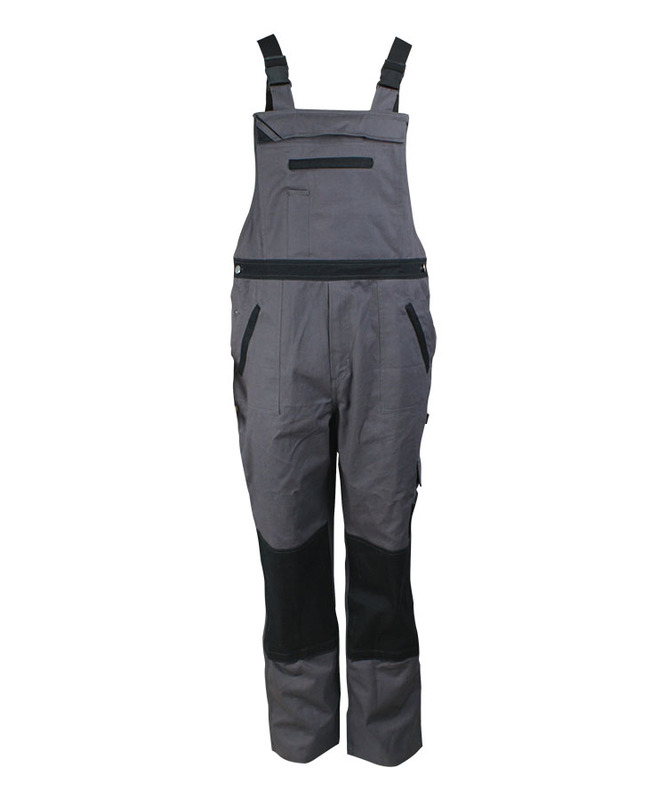 The fireproof padding bib overall is with padding, keep warm and also comfortable. Reflective tape on the bottom of leg, increase the safety. All of forced points are fixed by bar tacks, greatly increased the fastness.